When I say this topic line I for a split second was excited that this was somehow coming to Dreamcast (even though I knew it wasn't). Last edited by DCGX on Mon Mar 23, 2015 8:42 am, edited 1 time in total. Reminds me of Rambi the Rhinoceros gameplay from Donkey Kong on the Wii, which is awesome! 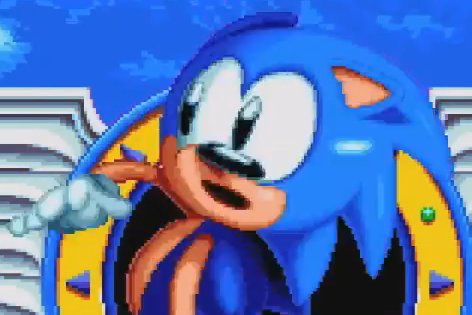 Seeing the graphics in the video, this game could be easily ported to the DC... if sega cared.